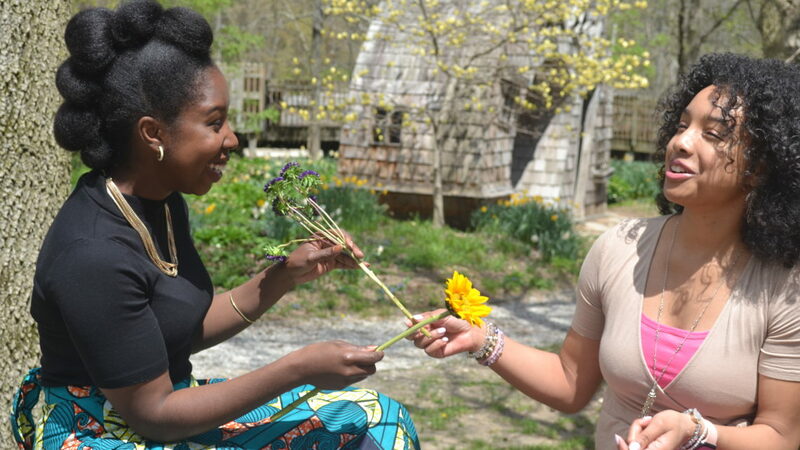 You’re welcome to attend Crowned and Curly this summer in Indianapolis – a natural hair and yoga event aimed to celebrate you. 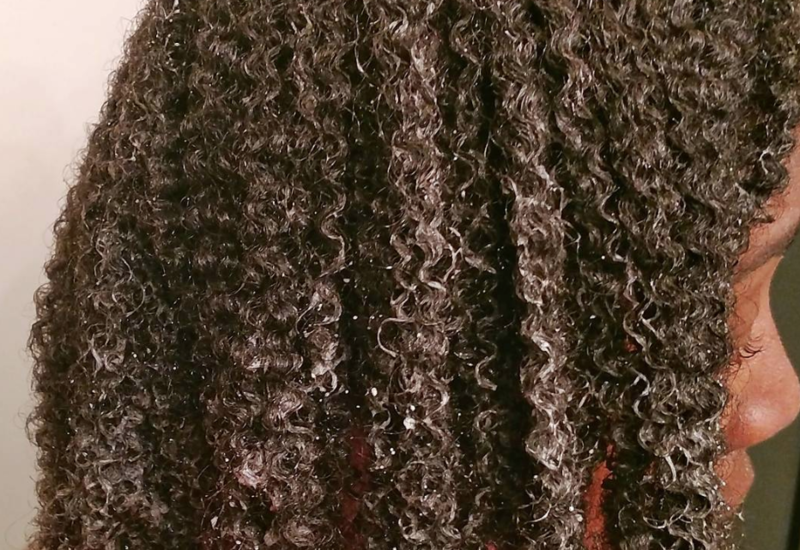 Ready to grow healthy natural hair? 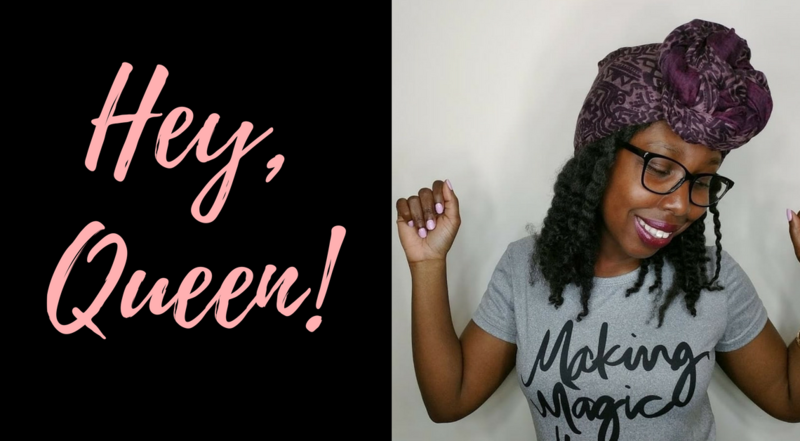 Join ClassyCurlies June 2018 30 Day Healthy Hair challenge to learn new styles, tips and a chance to enter natural hair giveaways. All curl types are welcome. Learn to make your own all-natural shampoo and conditioner during a class held by Victoria of ClassyCurlies.com. 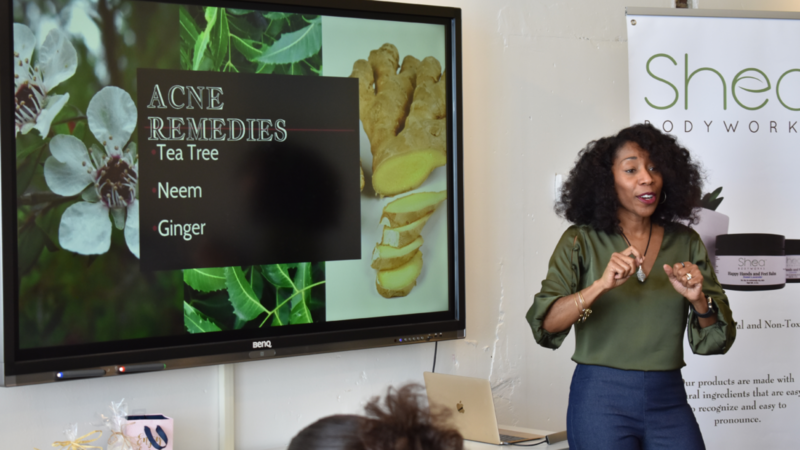 This DIY class in Indianapolis features all-natural recipes for healthy hair. 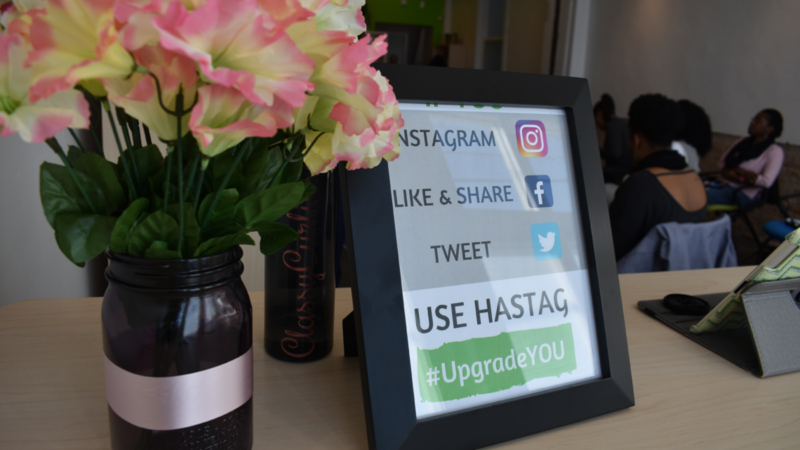 Saidah of Shea BODYWORKS and I had a room full of queens at Upgrade YOU! 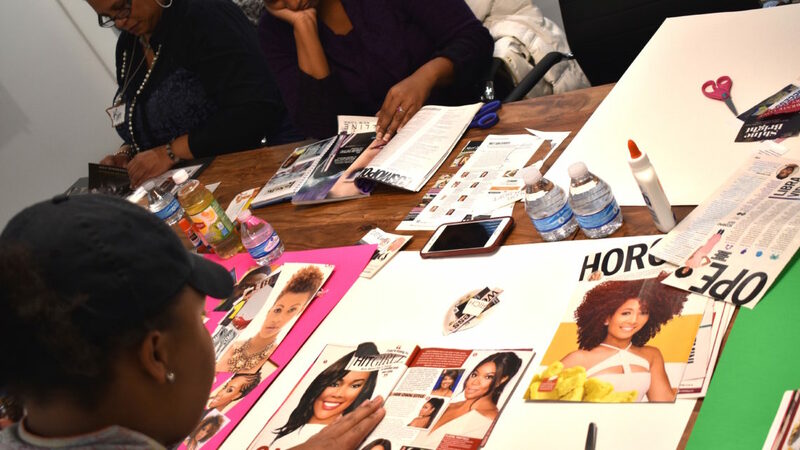 We held two holistic beauty sessions – a hair and a skin care session – all over refreshments and empowering music. See photos from the event. 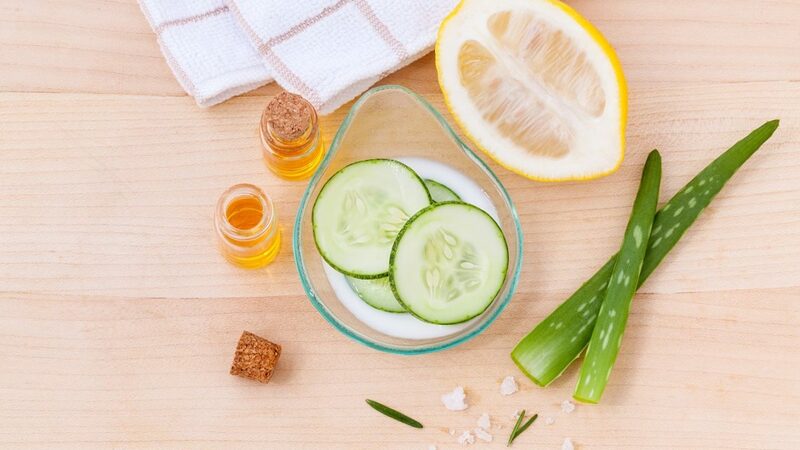 This new kind of Indianapolis natural beauty event will focus on which raw, whole ingredients are best for glowing skin and growing healthy hair, what ingredients to avoid and how to turn back the clock for a more youthful appearance. 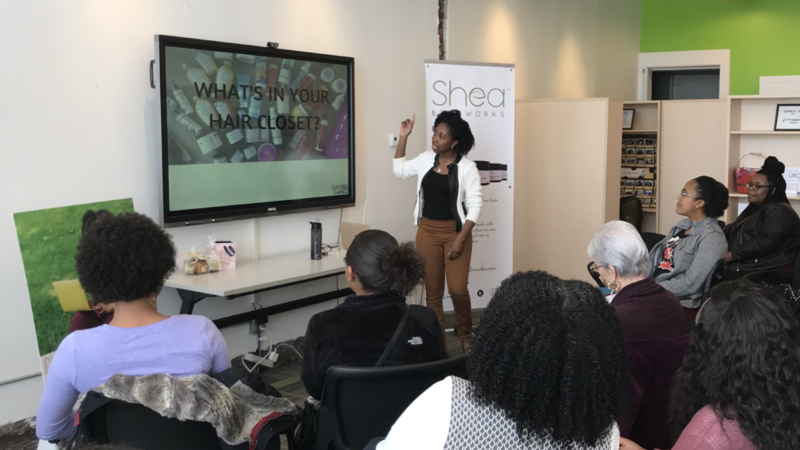 ClassyCurlies’ first DIY shampoo and conditioner class for 2018 will be held February 28, and tickets are on sale. 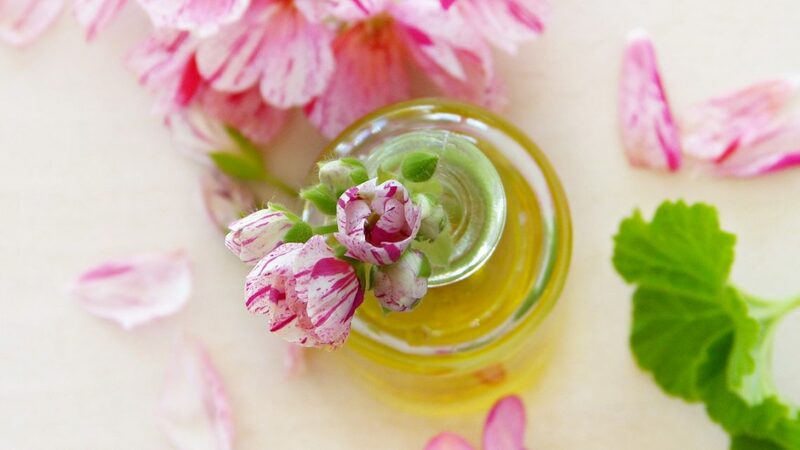 In this class you’ll learn which ingredients are best to create your own chemical-free shampoo and conditioner. You’ll also take home product samples. 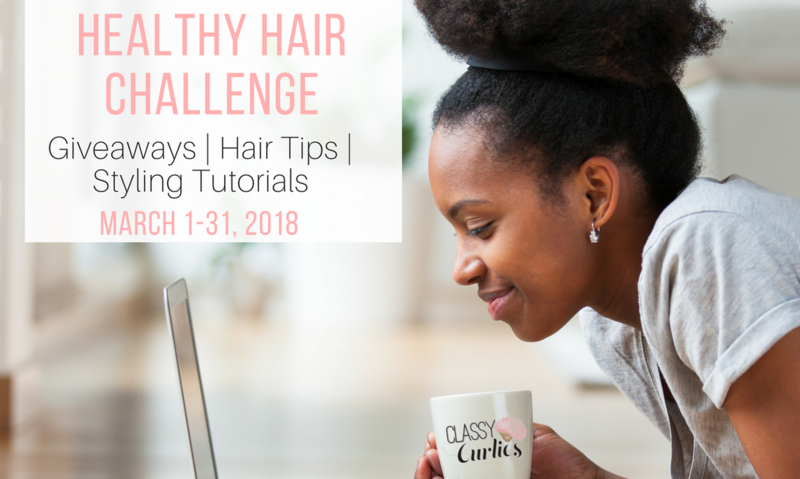 The 31 Day Healthy Hair Challenge will be back March 2018. Here’s your change to get all the details and be one of the first to sign up. 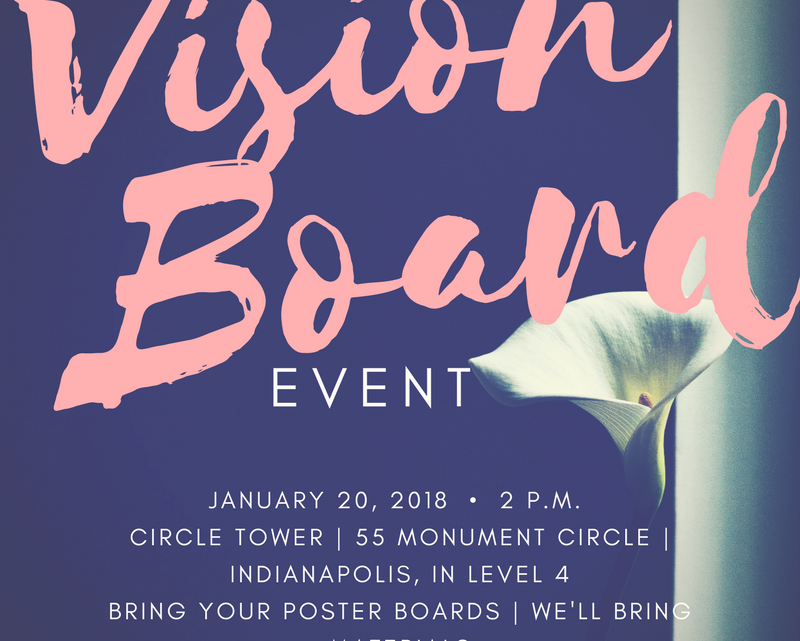 Our 2018 vision board event in downtown Indianapolis was a great success, and we got a chance to lay our our natural hair, personal and professional goals. Help us donate to organizations supporting girls and women by participating in our Giving Tuesday efforts.